I’m not a very good chess player, but I love playing. There’s a an elegance and a simplicity to the basics of it. And from those basic rules an incalculable complexity emerges – one that makes every game different. But I don’t much like playing against a computer. There’s little sense of victory if I win and if I lose I tend to question the point in playing at all. There’s something about pitting a mind against a mind – and most chess programs I’ve played against don’t seem to have one. 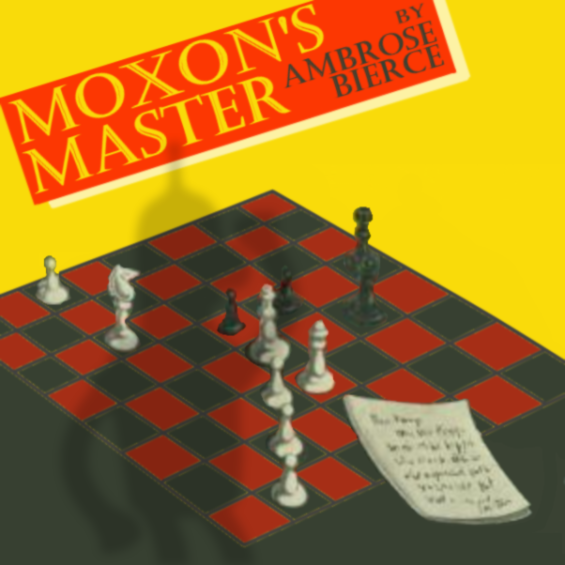 Moxon’s Master, by Ambrose Bierce, is about chess. 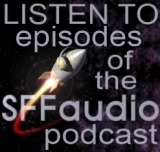 It uses some basic analogies and metaphors – in just the way H.G. Wells does so well to make the implausible sound plausible. Bierce wields facts about plant tropism and Herbert Spencer’s definition of life in a skillful argument for machine intelligence. It’s rather masterful actually! First published in the San Francisco Examiner, April 16, 1899.